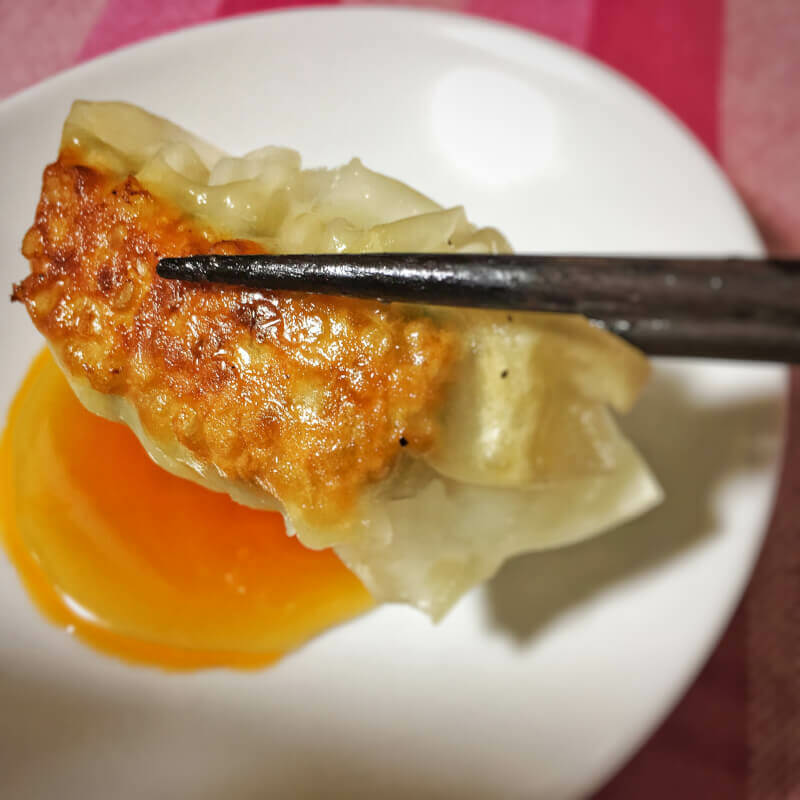 In this class, you can learn how to cook delicious Gyoza. 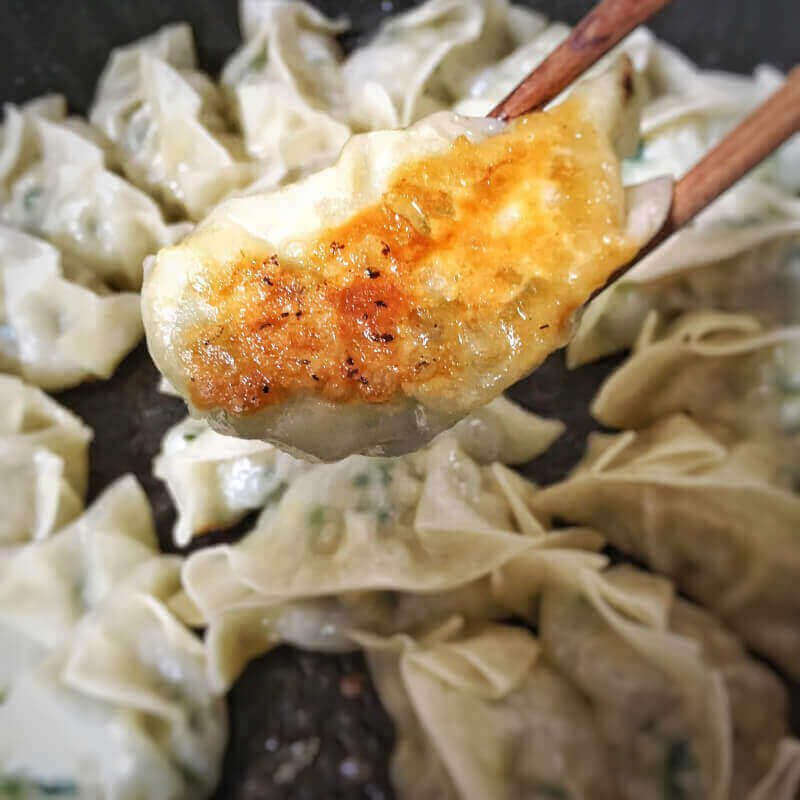 Frying and eating Gyoza, its style is popular and useful for party. 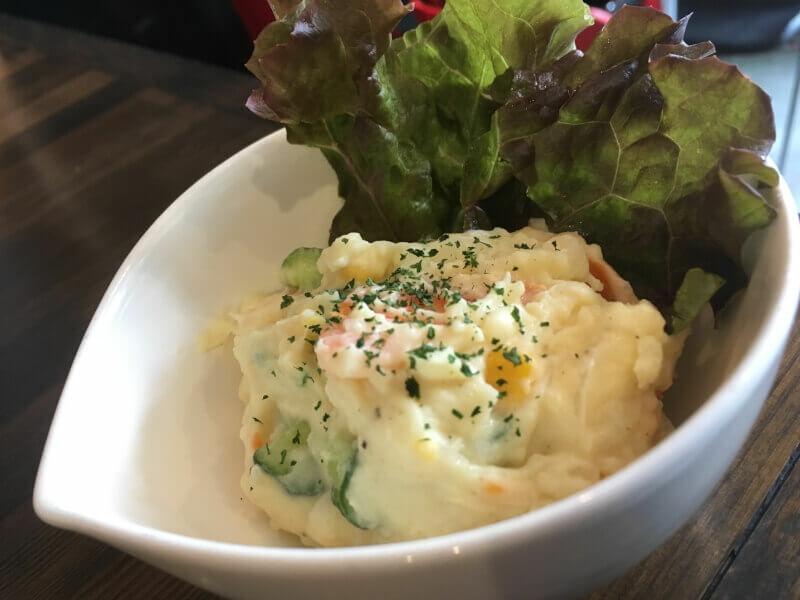 Besides Japanese style potato salad and creamed soup, every dishes are plenty of vegetables. 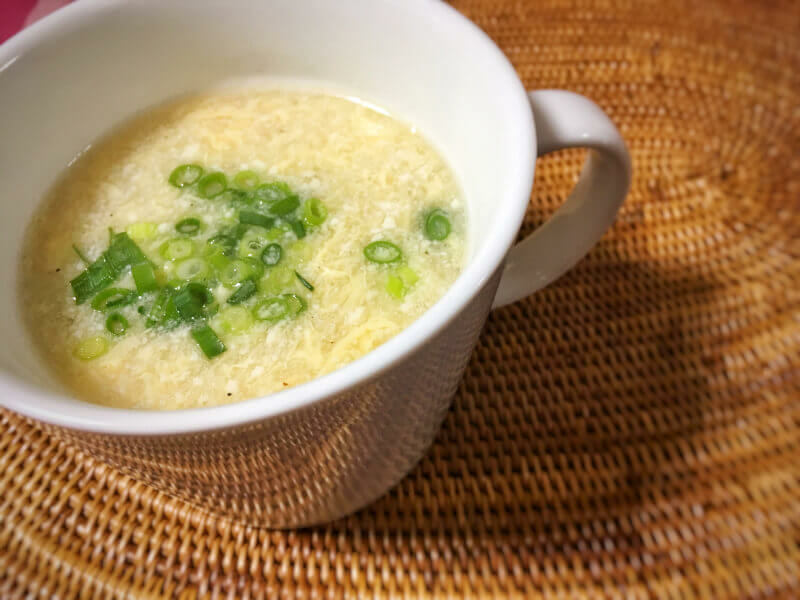 Simple and easy to cook, so you can try to cook them after getting back home. 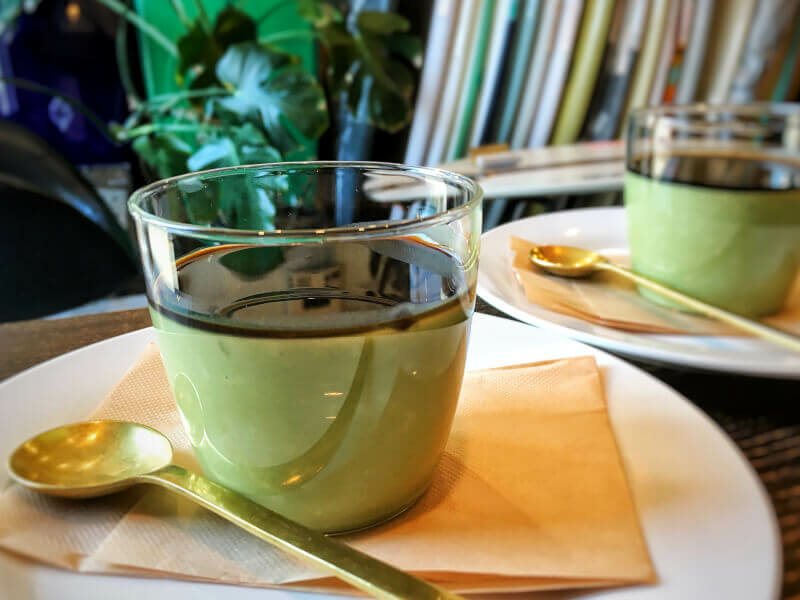 And I serve you Japanese style dessert after a meal. This is really easy to cook. 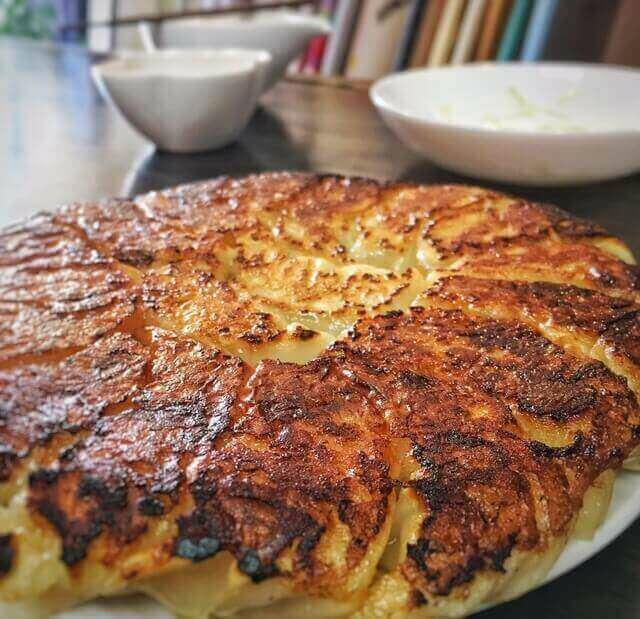 Enjoy cooking and tasting ! Hello! My name is Izumi. 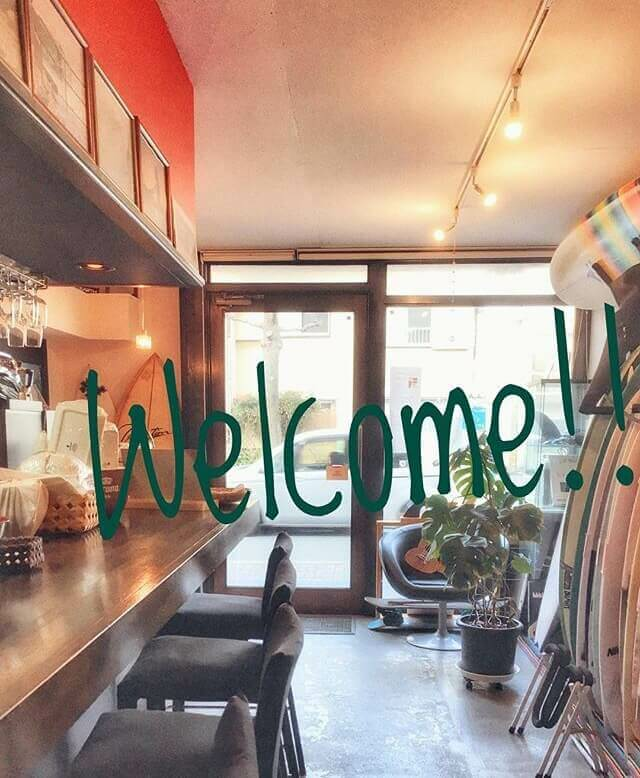 I run a small surf shop&cafe. I’m good at cooking Japanese home made dish and sweets. 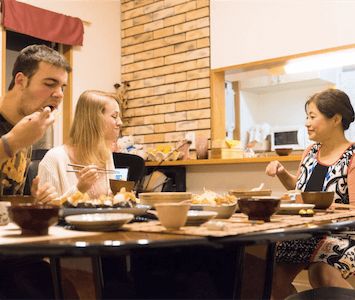 I want guests to have a good time while cooking and eating casual Japanese food. And I’d like to do a language exchange. That makes us to expand our experience and to increase our knowledge! And then definitely you can enjoy this opportunity, if you’re a surfer or interesting in surfing! I’d love to have you here! !